Britain welcomes the world to the Home of Amazing Moments to capture their own #OMGB (oh my GREAT Britain) moment! 2017 promises to be an exciting year and where we will be celebrating our Culture, Heritage, Sport and much more. With the UEFA Champions League being held in Wales, Scotland celebrating 70 year of Edinburgh’s Festivals and England celebrating 20 years since the release of Harry Potter, there is no better time to take a trip to Britain! Have you already experienced an amazing moment in Britain? Share your images with @VisitBritainPR on Twitter during #TBEX, using #OMGB and if we choose your image to run in our campaign, we’ll pay you! In January, Hull will begin its reign as the UK City of Culture 2017, hosting a year of cultural activities. The first official UK City of Culture 2017 programme announcement will be made in September 2016, but here’s a taster of what to expect. Hull will host the Turner Prize, one of the biggest events in British art, at the city’s Ferens Art Gallery in 2017, and there will be the chance for a sneak preview of what the city will look, feel and sound like in the year when stars take to the stage for the 2016 Freedom Festival in in September. 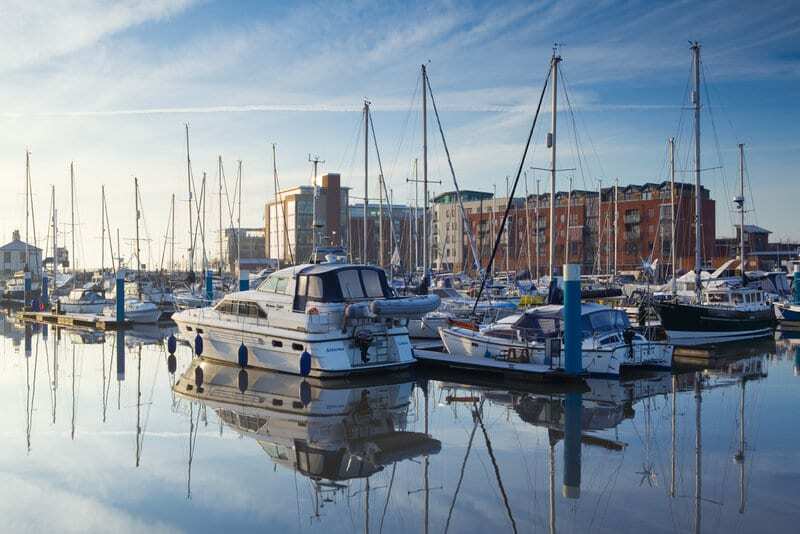 Made in Hull (January – March) will be the opening season, which will celebrate everything made in Hull, from theatre, music and poetry to wind turbines and caravans. Roots and Routes (April – June) will explore Hull’s connections and its place in the networked, globalised and digital world while showcasing the city’s heritage. Tell The World (October – December) will mark its end as 2017 City of Culture the year with a celebratory round up of the year. Next year Scotland will celebrate its Year of History, Heritage & Archaeology. It will be a chance to showcase Scotland’s rich history, ranging from the remains of its earliest settlements through to the turbulent times of the Middle Ages and on to the Scottish Enlightenment. Visit Glasgow for its eclectic mix of architectural styles, including the art nouveau buildings by celebrated designer and architect Charles Rennie Mackintosh. 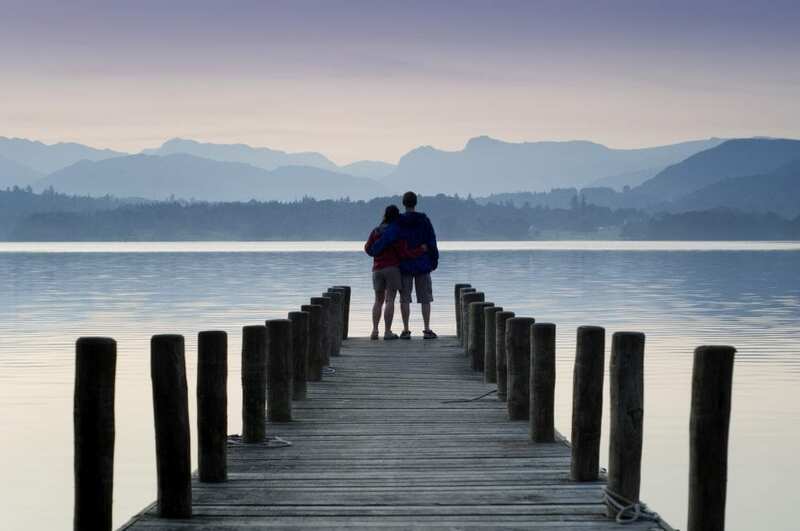 Head to the region of Ayrshire and Arran with its ancient stone circles and stunning castles. Find beautiful Royal Deeside, a favourite holiday spot for the Royal Family since the Victorian era, in Aberdeenshire, where you can visit Scotland’s Castle Trail, which includes Balmoral. Discover the history of the much-loved Scottish single malt whiskies on the Speyside Malt Whisky Trail. 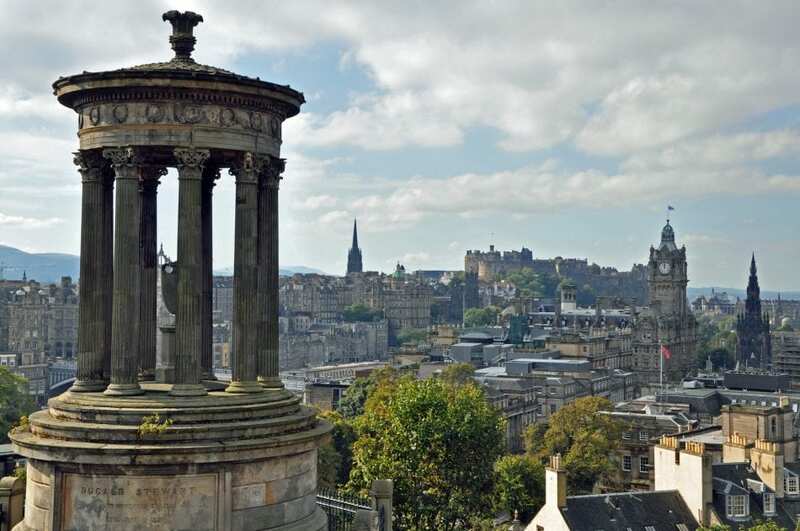 Explore the capital Edinburgh and find history on every corner, in the UNESCO World Heritage Sites of its Old and New Towns. Head to the centre of Scotland to the ancient Kingdom of Fife to the home of golf, St Andrews, and its famous Old Course, before travelling to Falkland Palace, one of the homes of Mary, Queen of Scots. Need some inspiration for some spot to celebrate Scotland’s Year of History, Heritage and Archaeology? Here are Six Scottish architectural wonders not to miss! Following the success of its 2016 Year of Adventure, Wales will be celebrating their Year of Legends in 2017. 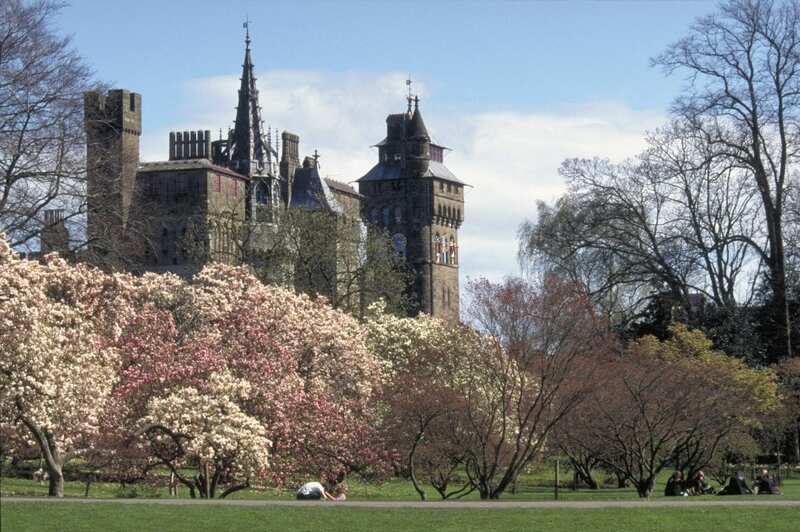 The year will inspire visitors to explore more of Wales’ distinctive history, culture, heritage and mythology. And, one of the most prestigious tournaments in the world and one of the most prestigious competitions in European football, the UEFA Champions League Final, will be played in Wales’ capital Cardiff in 2017 – a fantastic opportunity to showcase Wales to the world and watch the emergence of new footballing legends. GREAT Britain – Home of Amazing Moments, was launched in 2016 and will continue into 2017 and beyond. The focus of the campaign is on the amazing moments that can only be experienced in Britain, to inspire visitors to experience these amazing moments themselves. Consumers and influencers alike are encouraged to share their favourite pieces of content across social media channels using the hashtag #OMGB. 1947 marked the birth of the world’s leading festival city – Edinburgh. 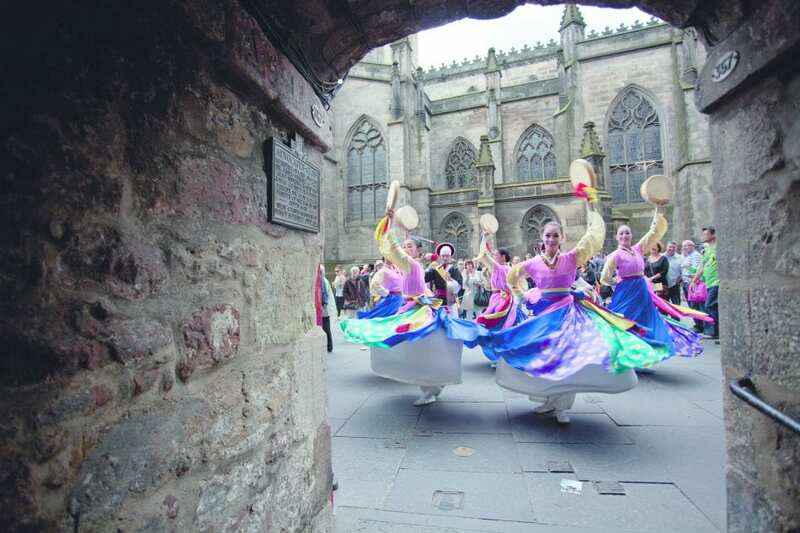 The Edinburgh Festivals, led by the Edinburgh International Festival, were born to celebrate art and culture. For nearly 70 years that inspiration has been sustained, making Edinburgh and its festivals an unparalleled destination for visitors, performers, artists and thinkers from all over the globe. In 2017, the 12 major festivals of Edinburgh will mark this very special anniversary with a year of celebration. Scotland’s historic capital will be transformed as never before by music, science, film, art, theatre, dance, literature and storytelling as its festivals continue to dream, reflect, invent and celebrate – while looking forward to another 70 years of world-leading culture, hospitality and festivity in Scotland’s capital city. Can’t decide on how to use your time in Edinburgh? Check out 48 hours in…Edinburgh for some ideas! Due for release in 2017, Knights of the Roundtable: King Arthur is an upcoming epic adventure film retelling the story of the legend. Directed by Guy Ritchie, the cast includes Charlie Hunnam, Àstrid Bergès-Frisbey and Jude Law. British locations used in the film include Snowdonia in north Wales, the Scottish Highlands and the Isle of Skye, plus Windsor Great Park and the Forest of Dean on the border of England and Wales. Disney production Beauty and the Beast is an adaptation of the classic fairy tale about a monstrous prince and a young woman who fall in love. The cast includes Emma Watson, Ewan McGregor and Ian McKellen and was filmed on location in London and Surrey in south-east England. And fans of Paddington The Movie will be delighted to hear a sequel is due out in 2017. You too can step into these film locations with a visit to the British landscapes they were filmed in! For a film inspired holiday this year, check out Explore your very own ‘Giant Country‘ in Britain for giant #OMGB moments, following the 2016 saw the release of Roald Dahl’s The BGF. The world’s finest track and field athletes will be welcomed back to England’s capital in 2017. Queen Elizabeth Olympic Park in east London will be host to both the IAAF and the IPC Athletics World Championships in July and August respectively. This will be the first time these two biennial events will be held in the same city in the same year. The Queen Elizabeth Olympic Park already has plenty for visitors; take a swim in the Aquatics Centre, try the range of activities on offer at the Copper Box Arena, take to the tracks at the Lee Valley Velo Park and experience magnificent views of London from the top of the iconic sculpture ArcelorMittal Orbit. One of the most widely read authors in English literature, Jane Austen, died on 18 July 1817 in Winchester, south England. To mark the 200th anniversary of her death, Austen fans should visit Jane Austen’s house, Chawton, near Alton in Hampshire, south England. Everything will start to gear-up for the 2017 ‘Jane Austen 200′ commemoration here, and in wider Hampshire. The charming house was where she spent the last eight years of her life and it’s where she did the majority of her mature writing. It was here that she wrote Emma, as well as Mansfield Park and Persuasion, in addition to revising Pride and Prejudice, Sense and Sensibility and Northanger Abbey. Now called the Jane Austen’s House Museum, it runs a programme of events throughout the year to keep even the most ardent of Austen aficionados happy. 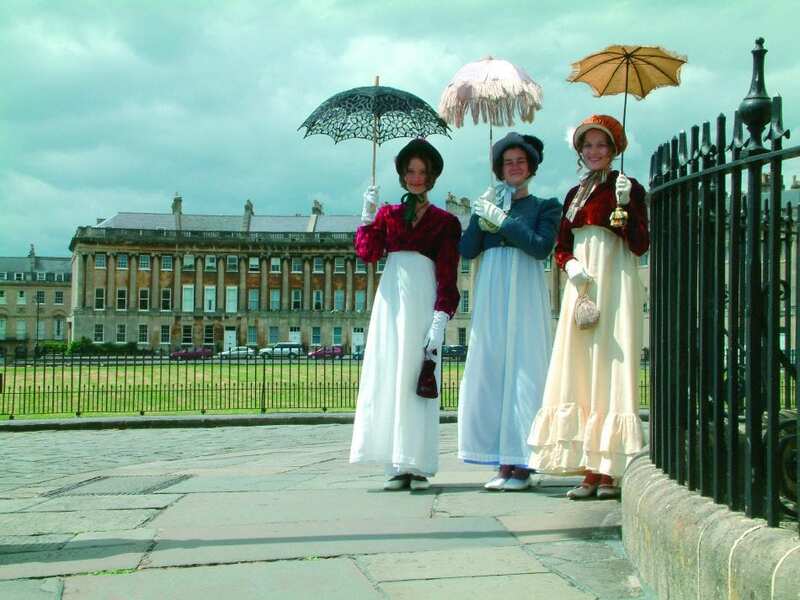 Bath is certainly the place to visit if you want to embroil yourself in all things Austen – the author lived there between 1801 and 1805, and features regularly in her writings. Head to the city’s Jane Austen Centre for exclusive films, costumes, temporary and permanent exhibits, maps and books all dedicated to the life and times of Austen. Plus you can channel your inner Austen as the centre offers visitors the chance to dress up in Regency bonnets, top hats, shawls, fans and parasols! For British author anniversaries taking place this year, take a look at: Read them, loved them, now celebrate the anniversaries of some of Britain’s literary greats! Since the release of J.K.Rowling’s first novel, Harry Potter and the Philosopher’s Stone, on 30 June 1997, the books have gained immense popularity, critical acclaim and commercial success worldwide, inspiring the popular film series. All eight movies were filmed in Britain, with locations spanning England, Scotland and Wales. While in London, Potter fans shouldn’t miss a priceless photo opportunity at the enchanted Platform 9 ¾ at King’s Cross Station. Would-be sorcerers can try their hand at pushing a trolley through the brick wall between platforms nine and ten, otherwise known as the portal to the wizarding world. A must-visit for any discerning Harry Potter fan is the Warner Bros. Studio Tour – The Making of Harry Potter, a dream come true for anyone – young or old – who watched and loved the movies and the books. 48 hours in…Northumberland will give you plenty of time to visit the iconic Alnwick Castle, home of the Quidditch ground in Harry Potter. The world-famous Premier League turns 25 in 2017. The first season kicked off in August 1992 and has been drawing international interest ever since. Attending a match is high up on the must-do list of any visitor to Britain – you’ll witness the players’ skills, the fans’ passion, the stadiums’ electric atmosphere; altogether a truly unforgettable sports experience. 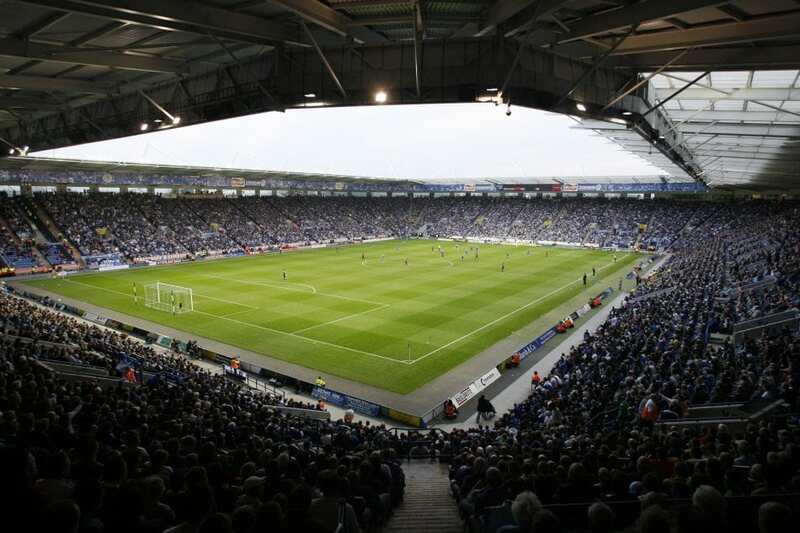 As well as the opportunity to watch the best of English and Welsh football, attending a game is also the perfect chance to visit the clubs’ destinations. Reaching from the far north-east of England (Newcastle) to the south of Wales (Swansea), central England (Leicester), over to London and across to the hip cities of north-west England (Manchester and Liverpool), following Premier League football also means discovering some of Britain’s most exciting cities – and, of course, the opportunity to explore behind the scenes as many stadiums run tours. Women’s Rugby and Cricket World Cups are coming to Britain’s shores in 2017. The former tournament will be hosted by Ulster Rugby alongside the Irish Rugby Football Union in August 2017. It will culminate with the world’s top female rugby players coming together at the Kingspan Stadium Belfast, Northern Ireland’s capital, a city that loves rugby and is known for its warm welcome! Just one month later, in September, Kingspan will also open a new education and heritage centre, exploring the history of rugby in Ulster, through a range of interactive and audio-visual content. The scene is also being set for a thrilling 2017 ICC Women’s Cricket World Cup in England, with the launch of a new women’s cricket super league in summer 2016, and confirmation of London’s iconic Lord’s cricket ground as the venue for the World Cup final. Take a guided tour of Lord’s and follow the footsteps of international cricketers through the Long Room, a cricketing art gallery and gateway to the hallowed turf. Tours run seven days a week (with some exceptions) from the MCC Museum, one of the oldest sporting museums in the world. The museum holds cricket’s most precious artefact: the Ashes urn, a tiny, fragile trophy given to England captain the Hon. Ivo Bligh in 1882. The Adventures of Sherlock Holmes, by Scottish author and physician Sir Arthur Conan Doyle, was published in 1892; the book was the first collection of Holmes stories, which Conan Doyle had been publishing in magazines since 1887. Now a popular TV series, London is almost a character in itself in the Sherlock stories and it’s hard to imagine the detective living anywhere else. Explore the city as Sherlock did and visit some of his favourite haunts. 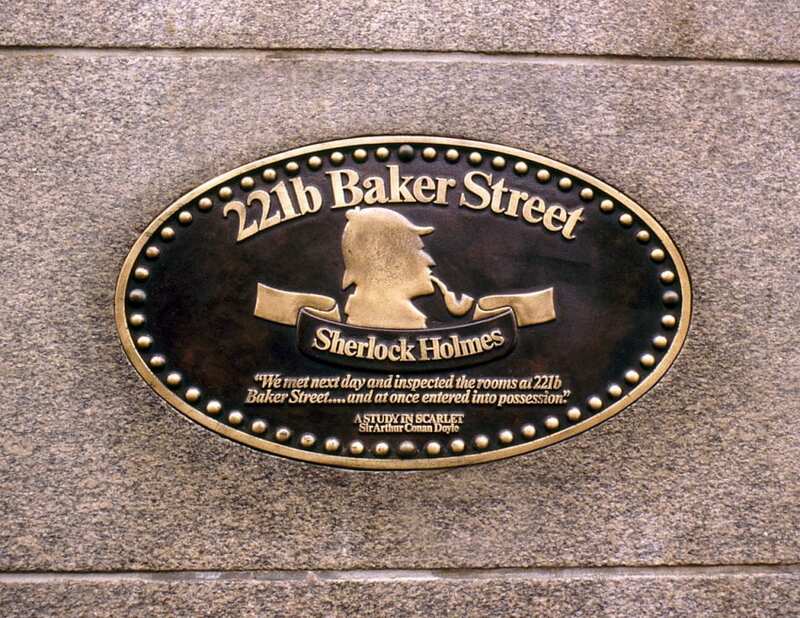 Start with a visit to Sherlock and Watson’s famous address, 221B Baker Street. While it doesn’t actually exist, the exterior of their flat as seen in the series is shot in this quieter west London road, 25 minutes’ walk from Baker Street, at 187 North Gower Street. Other destinations sure to be of interest to Sherlock fans include, The Sherlock Holmes Museum, a Grade II-listed building devoted to the detective. It features a re-creation of his sitting room, and a gift shop. The Sherlock Homes Pub in Westminster is stuffed with memorabilia, including Dr Watson’s old service revolver and his favourite food, Cumberland sausages. There’s plenty to do in England to celebrate the detective, Sherlock Holmes – Explore exhibitions, film locations and favorite haunts of the fictional detective. The V&A is one of London’s – if not the world’s – best museums, so it’s good news that Dundee in Scotland will be getting a new outpost of the museum there, with the main building likely to be completed in early 2018. Unlike the original museum, the new one will be uber-modern in design and is architect Kenzo Kuma’s first British commission. It will showcase world-class touring exhibitions from the V&A – the only purpose-built galleries in Scotland large enough to show these shows in their entirety. London City Cruise Port will be able to accommodate vessels up to 240 metres in length and 8 metres draught when complete. Located on the banks of the River Thames in Greenwich, it will be London’s only cruise terminal with alongside terminal facilities, and will be within easy access of the UNESCO Maritime Greenwich World Heritage Site and The O2 venue. 3. What else to have on your radar for in 2018 and 2019? Developers are looking to open a new theme park for Paramount Pictures in Kent, south-east England, in 2018. It will feature Paramount brands such as Star Trek, and there will be water parks, cinemas and live music venues. In 2019 it will be over to the London 2012 Olympic Games site with plans to create a new cultural quarter for London, plus new homes for the Sadler’s Wells dance theatre and the V&A museum. Manchester, north-west England, will be the site of a new arts and theatre venue, The Factory, in 2019, which will provide a permanent home for the Manchester International Festival. And, for sports fans, England and Wales will host the Cricket World Cup in 2019.